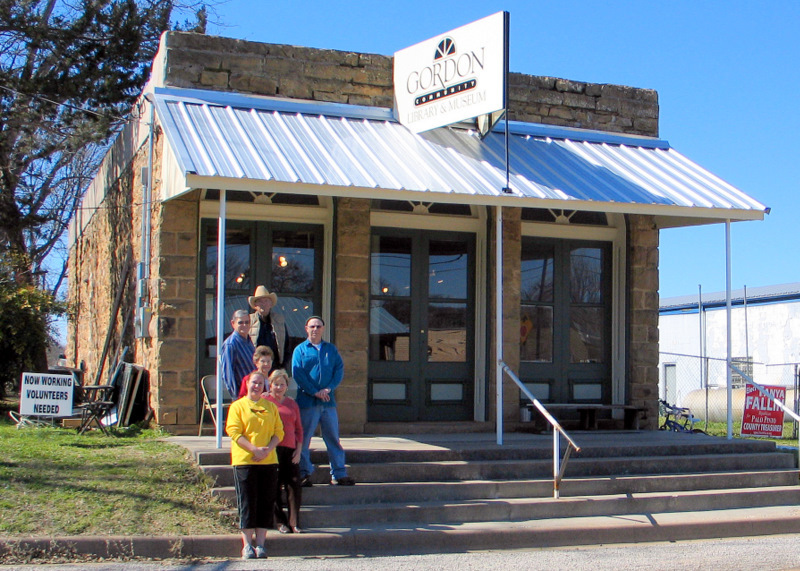 The Gordon Community Library & Museum was founded in 2009 through the efforts of Lily Petty, Betty Allison, Bill Hopkins, and many others, and is governed by a Board of Directors. The Gordon Community Library & Museum offers free public library services for Gordon and the surrounding community and also provides limited space to exhibit historical and cultural artifacts native to the area. Small groups can meet at the back table.